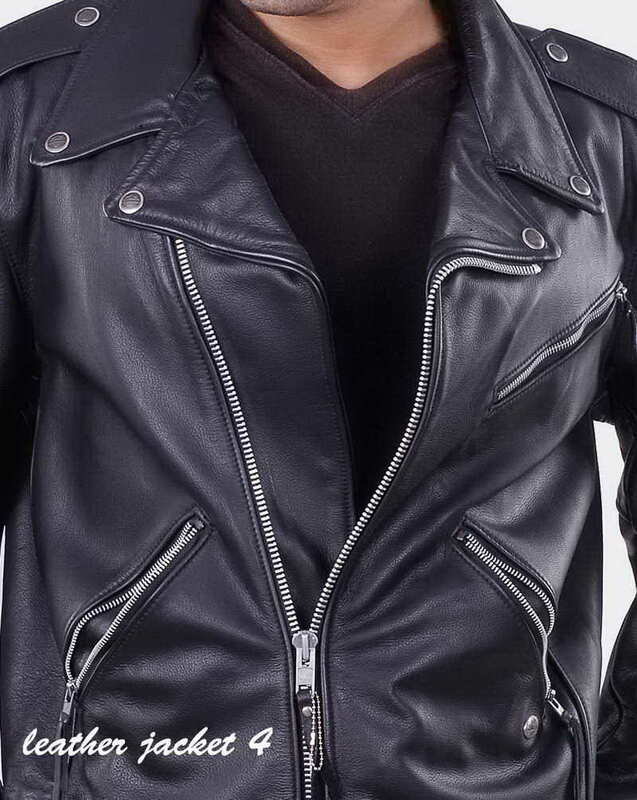 The classic leather cycle jacket never goes out of style, but this version from biker leather jacket is updated with an asymmetrical placket; a cotton fabric liner with padding combats the chill. 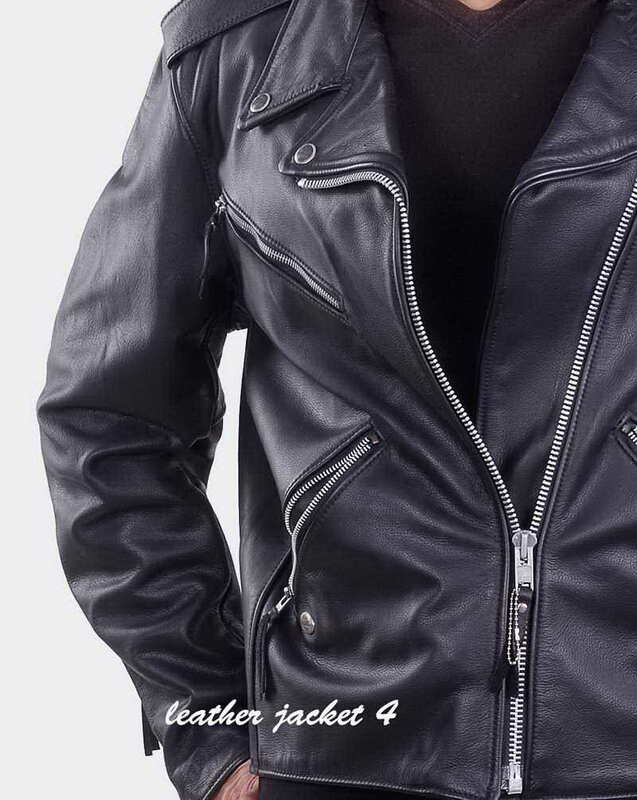 so get ready to take the road by storm with the Men's Leather Vented Cool Rider Jacket. 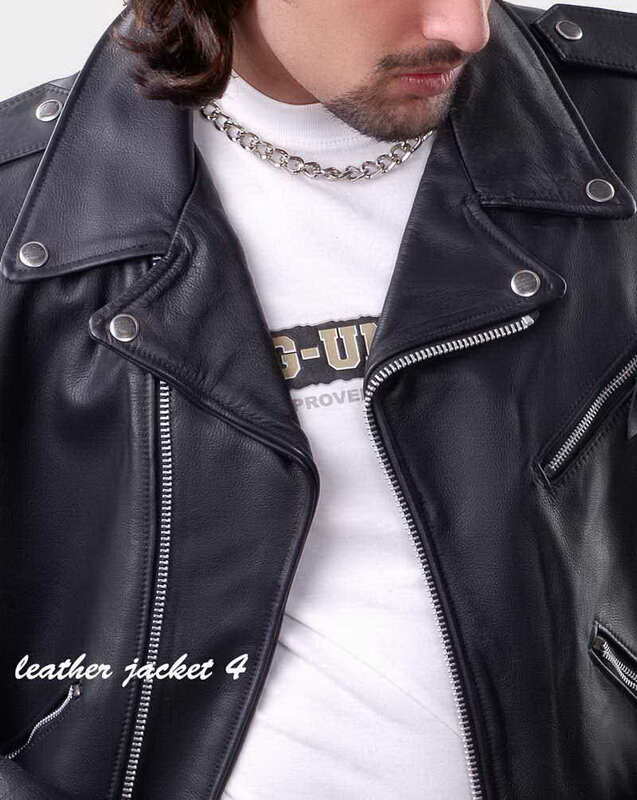 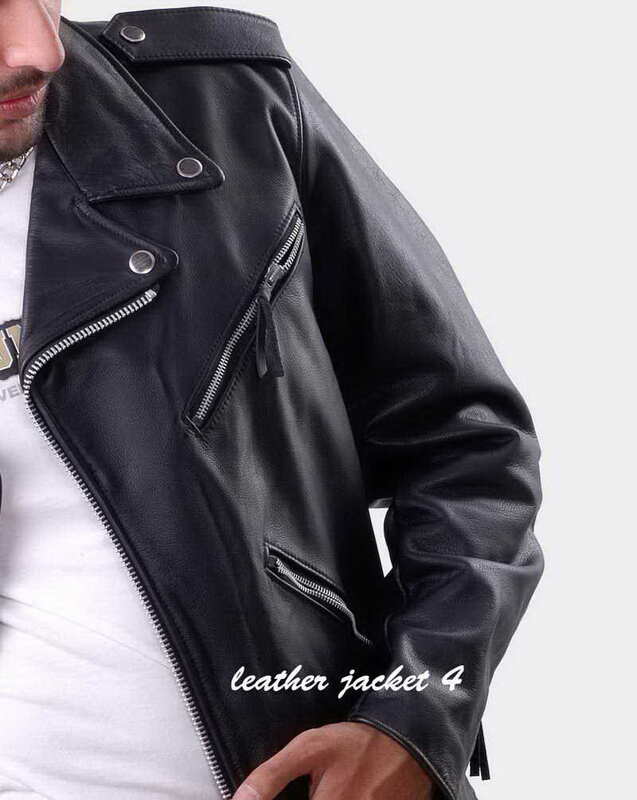 This jacket is tough, made of high quality cow leather, it can handle anything you throw at it. 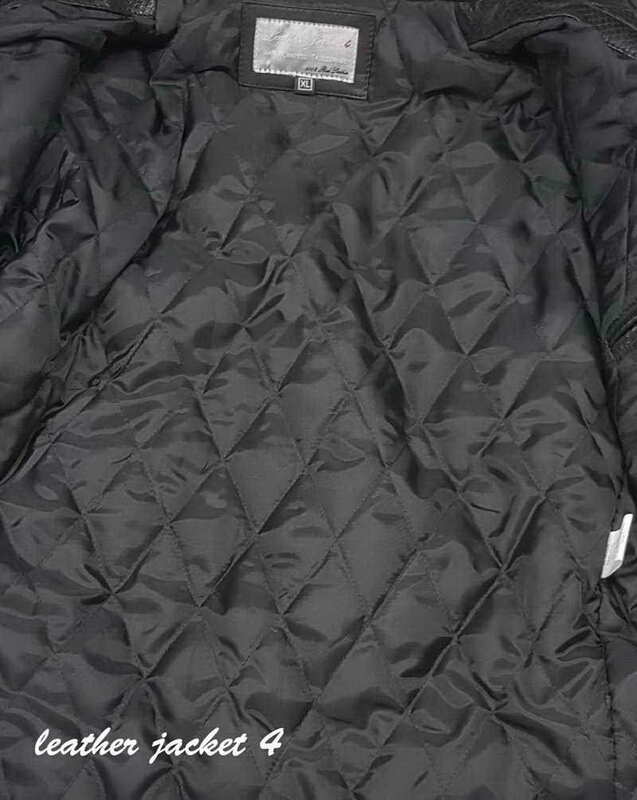 With cool features like a quilted zip out vest liner, antique brass hardware, zipper vents on front, back and sleeve, several zippered pockets throughout and cool side lace details. 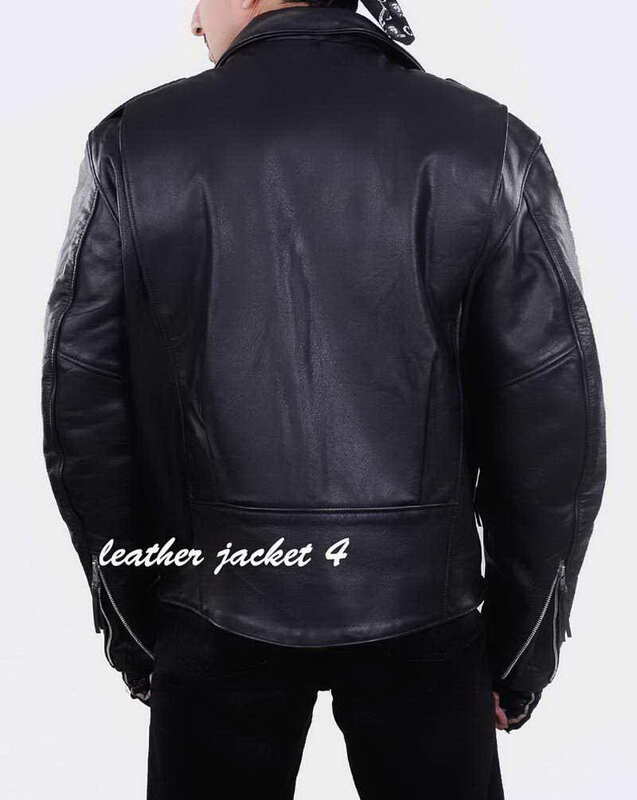 Buy with confidence from the our web leather store.